Sleep deep, work smart, eat well, stay fit, and treat yourself, whether you're planning a fun-filled family getaway, key corporate meeting, or a relaxing weekend for two. 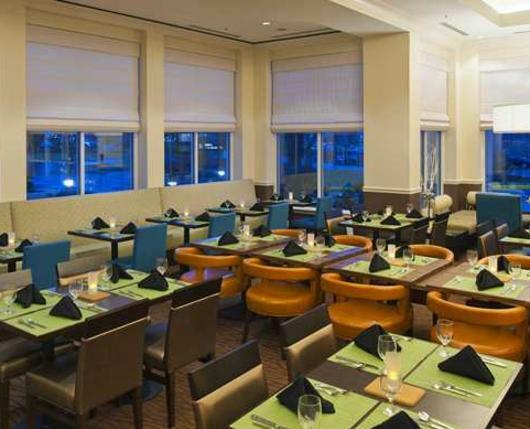 You'll experience desired amenities, attentive hospitality and outstanding quality that are the hallmark of the Hilton Garden Inn Allentown Airport! 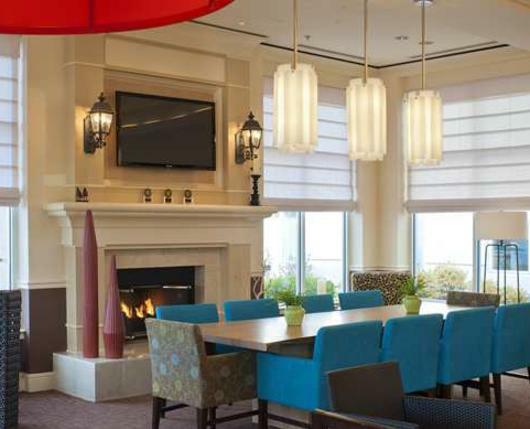 At the Hilton Garden Inn Allentown Airport, location is key. 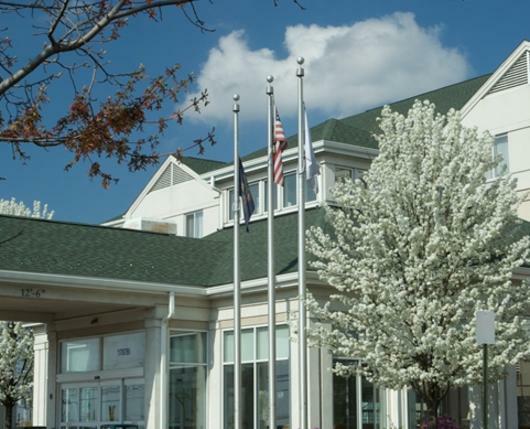 Located within minutes from the Lehigh Valley International Airport, and Routes 22, 33, and I-78. 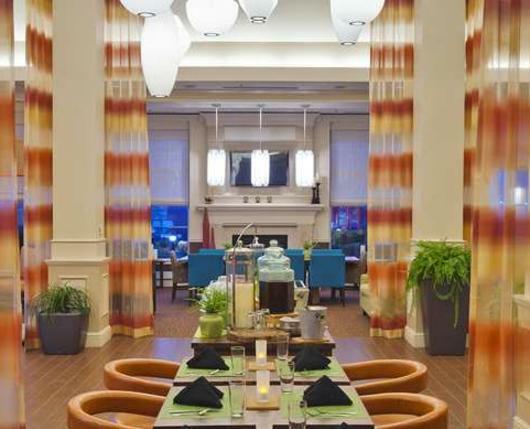 The hotels convenient location allows easy access to many Lehigh Valley attractions, businesses and industrial parks, and surrounding Bethlehem and Easton areas. Designed for both the business traveler and family vacationer, the 106 deluxe guestrooms feature attractive decor, Garden Sleep System beds, fluffy pillows, and cozy duvets, and a hospitality center; which features a mini-fridge, coffee maker, and microwave. Bathrooms feature a curved shower rod and Neutrogena hair and face products. Designed with the corporate travelers in mind, featuring an over-sized work desk with an ergonomic Mirra chair by Herman Miller, complimentary wireless and wired internet access, and two, two-line speaker phones with voice mail. Enjoy a cooked to order omelet, complementing the all you can eat breakfast buffet in the Great American Grille Restaurant. The adjacent Red Robin's restaurant provides evening room service. Their gourmet burgers are second to none! 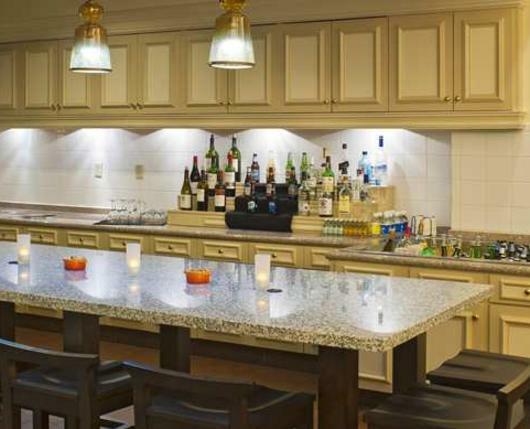 In addition, the hotel offers a 24-hour Pavilion Pantry convenience store to answer those late-night cravings or to provide a forgotten sundry item. 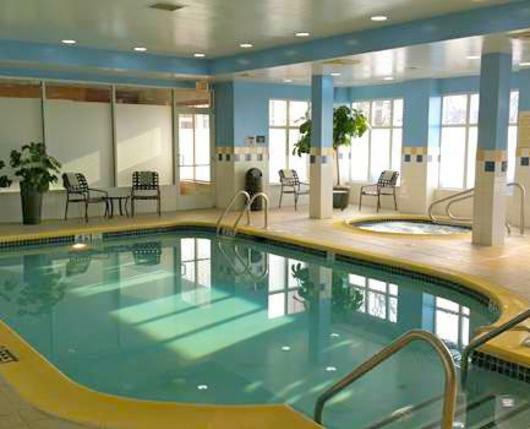 Relax in the heated indoor pool and whirlpool, unwind in the state-of-the-art fitness center, or work out with the Stay Fit Kits in the privacy of your own room. Easily accessible to local attractions such as Historic Downtown Bethlehem, Sands® Bethlehem, The Crayola Experience™, Dorney Park & Wildwater Kingdom, Blue Mountain Resort, and America On Wheels Museum.